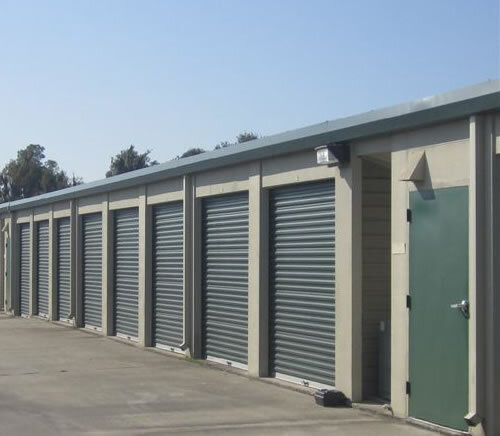 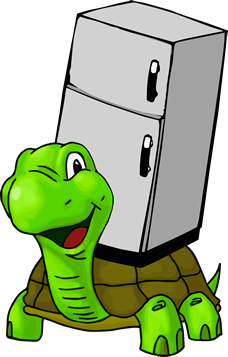 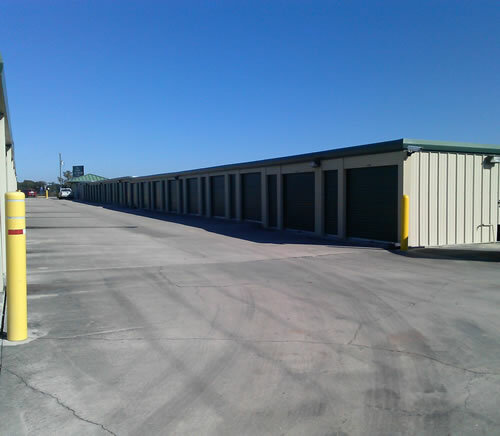 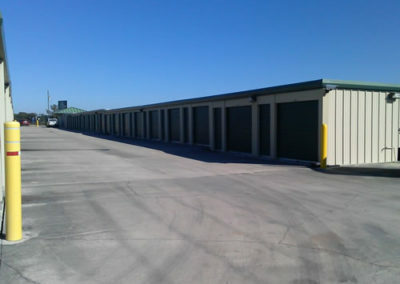 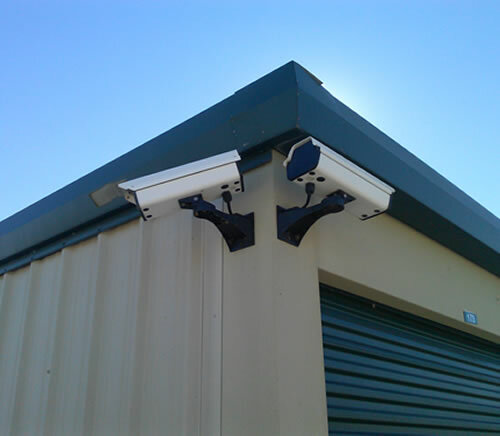 Welcome to Discount Mini Storage of St. Johns, located in East Palatka, FL! 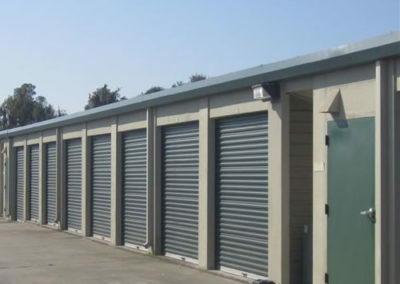 We have a variety of Temperature and Non-Temperature Controlled unit sizes to achieve your storage solution. 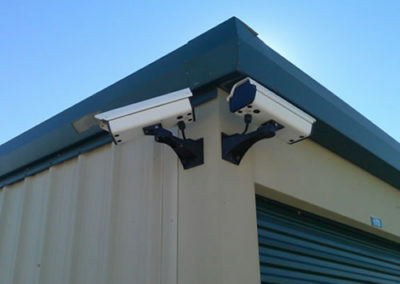 Our on-site management team takes pride in personal service and maintaining an extremely clean, secure and pest free environment to protect your business and personal valuables.